A firearm auction being held in Rock Island, Illinois, will give collectors the opportunity to acquire a beautiful gold and silver engraved antique Colt pistol. 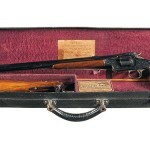 The auction, scheduled for Feb. 21, will showcase thousands of antique firearms during a three day period. 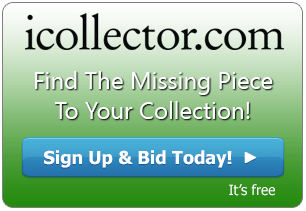 Collectors who are unable to attend the auction in person can view the entire catalog and place absentee bids on their favorite items at iCollector.com. 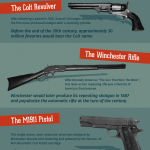 The Colt Firearms manufacturing company was born from a U.S. patent filed by Samuel Colt in 1836. Inspired by the design of naval machinery, Colt created a revolving gun cylinder that was capable of holding five or six bullets at a time. Prior to this, guns were limited to either single- or double-barrel flintlocks, shooting either one or two bullets at a time. Colt's contribution to the field of firearm design would eventually make him one of the wealthiest men in America. 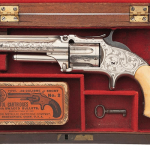 In 1855, Colt opened a factory in Hartford, Connecticut. The large factory became his flagship project, employing the most up-to-date mechanical processes and equipment. The factory could produce 150 weapons a day, leading to Colt's worldwide reputation as a leader in the field. As his guns became more popular, Colt began to focus more and more on expanding his engraving department. Although his guns always included some amount of adornment, as the engraving department continued to expand, guns were made to be more and more decorative. It got to the point where guns were made to be trophies and gifts rather than functional firearms. These ornately embellished guns become so popular that they were given to heads of state such as Czar Nicholas I, King Frederick VIII of Denmark and King Charles XV of Sweden. The engraved gold-and-silver-plated Colt Army percussion revolver (lot #100) up for auction is representative of this early decorative style. It is an 1860 model handgun produced in 1862, the year of founder Samuel Colt's death. 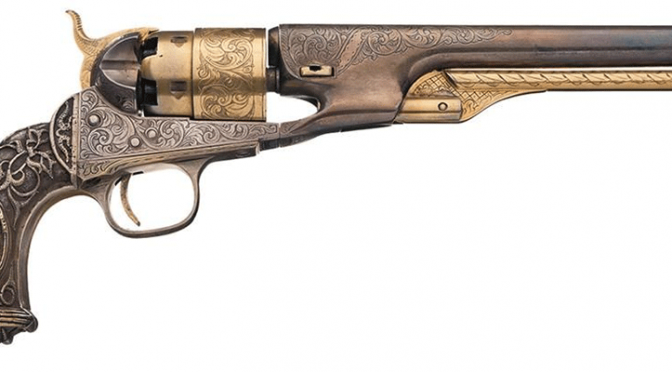 Embellished with gold and silver plating, this gun exhibits a beautiful floral scroll pattern on its barrel, frame, cylinder and trigger guard along with a nice feather and geometric pattern on the loading lever. The ornately cast grip features two battle scenes, one on each side, and a bald eagle on the bottom, wings spread, clutching arrows in its talons. 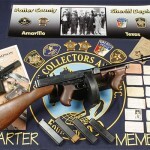 Gun collectors will find this truly unique piece to be a great addition to their collections. Visit iCollector.com to place your bid or browse the entire catalog.